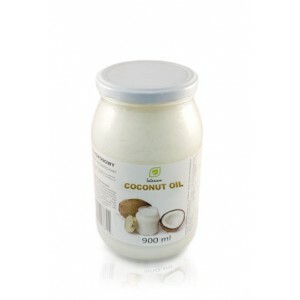 “I’d like the products we sell to be treated not as health foods, but as normal foods. We’re a company made up of young, committed people who don’t see health foods as just another product! 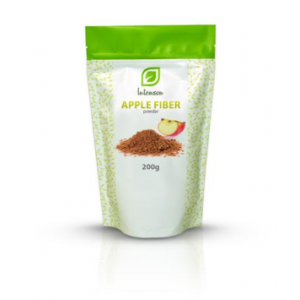 Apple dietary fibre is obtained from apple pomace with the use of a method that guarantees its high ..
Coconut oil, unlike other vegetable oil or animal fat, is much easier digested and absorbed. 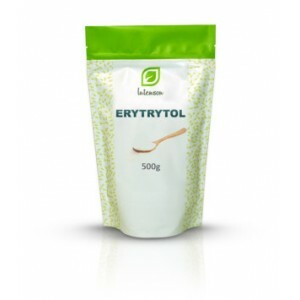 It..
Erytrytol is a natural low-calorie sweetener with almost no calories. Commonly found in fruit a.. 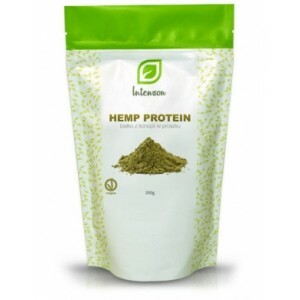 Protein obtained from one of the most popular plants in the world. The powder is highly valued by at..
MACA EXTRACT 4:1(Lepidium meyenii Walp)Dietary supplementMaca is a vegetable cultivated in the mount.. 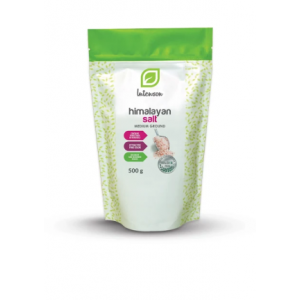 The Himalayan Crystal Salt is the purest salt on Earth, free of chemical contaminants. 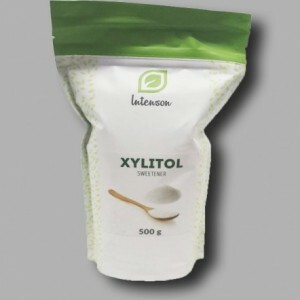 It accum..
Xylitol is a natural component of many fruit and vegetables such as yellow plums, strawberries, rasp..